With the collapse of the housing market in 2002, Martha recognized a new investment opportunity that had lucrative potential. She established Speed Investments, LLC, which focused on the wholesale purchase of real-estate owned (REO) or bank-owned properties at deep discounts. She refurbished them, and then sold the properties to end users at retail pricing. She created literally hundreds of transactions yielding generous returns. Today, Martha is capitalizing on the enormous potential of real-estate secured notes for self-directed retirement accounts (SDRA). In fact, she calls it, "One of the best investment vehicles in real estate." These notes allow investors to build a solid monthly cash flow for their retirement accounts, creating generational wealth passively, without the hassles and risks of tenants and toilets. Martha sells the front end or a “partial” of these individual notes or small pools of notes to passive investors helping them diversify and deploy funds in their SDRA. These savvy investors are enjoying the security, reliable cash flow, and growth from this partnership. And you can, too. 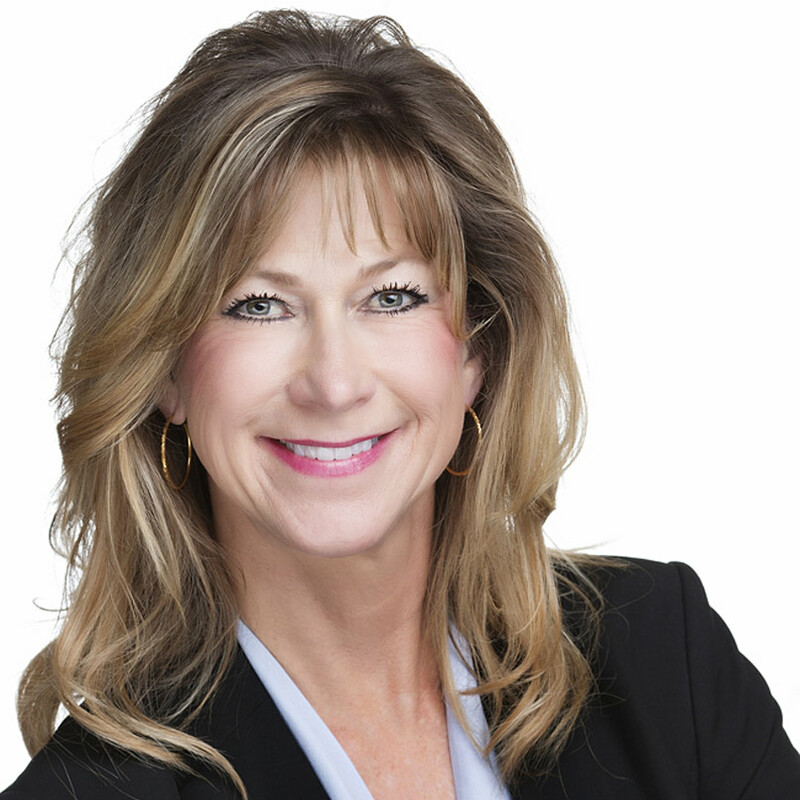 Martha Speed has the background, experience, knowledge and insight to partner with you for a profitable, secure future-- for yourself and your family.